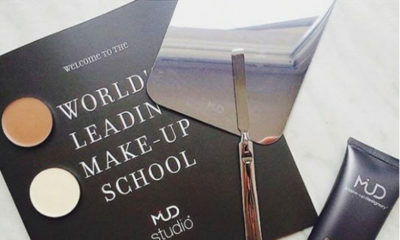 At the MUD Academy, we have designed extensive and fun personal workshops to meet a wide range of experience levels. The MUD Personal Classes are a fun and affordable way to learn skills and techniques from the pros. 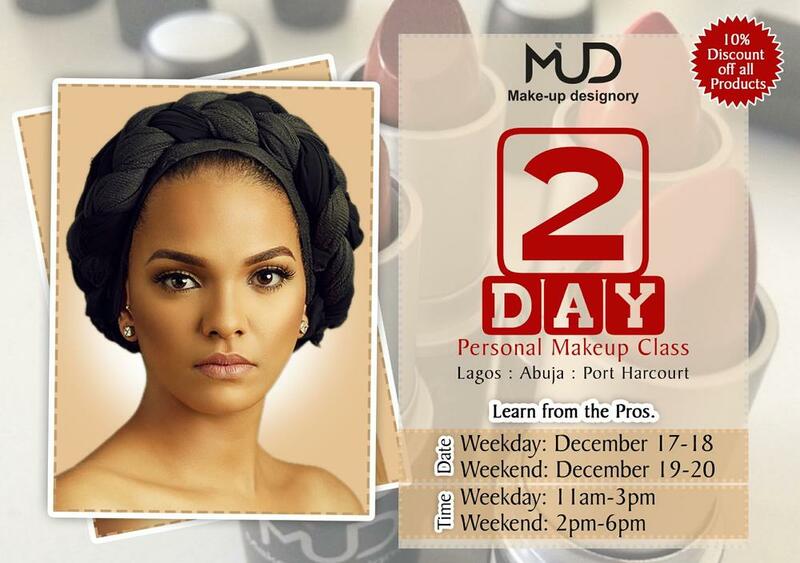 Starting December 17 2015, MUD Nigeria will be offering her annual “Two-Day Personal Makeup Class“. Participants will be placed with the appropriate group for a wonderful hands-on learning experience. Practice Materials: Some practice materials will be provided. Students are also advised to come along with their own products. She looks like Kendall Jenner!!!!! 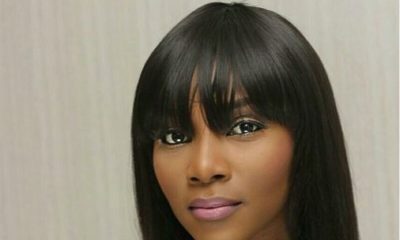 Genevieve Nnaji is a Simply Stunning Beauty in New Makeup Photo! 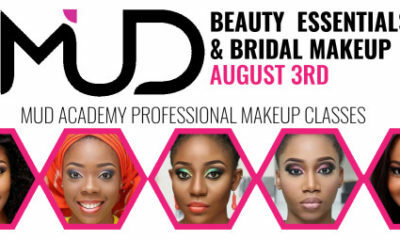 MUD Academy Beauty Essentials and Bridal Makeup Class | Registration Now Open!